>> a person or thing that influences another. Putting aside of the influencer on the Instagram trying to sell you products, BTS or whatever Korea latest K-Pop. Growing up, we too have our influencer – parents, friends, culture, social class, job, teacher, coach, mentor, religion, education, experience…..all these influence us to be who we are today. Managing Life Series today bring you reflecting who are you influencer/role model. According to my partner mum, male and female underwear, clothes, towel must be wash separate or else the male will not be successful because female cloth consider as “dirty” for the male and will make the male a failure. Yup, you read it right, that the taboo and surprisingly the old tradition many still believe it until today. How this influence me in the future: It does not influence my choices in the future because I understand the story behind. Olden days, there is no washing machine, when woman period, they use cloth and need to wash the cloth. Off coz, during that time day, the cloth is bloody and could not be wash together, so separate is best solution. Today, we are with washing machine, separating the male and female cloth to wash, it is not logic because today, we use pad/tampon during menses and even we separate wash, it come out from the same washing machine. Is either my cloth being wash first or his cloth being wash first, it still come out with the same machine. So what’s the point? Encouraging water wasting? I failed my business law subject in my college time, I was devastated, ashamed and due to that subject failed, I have to stay back 1 semester to clear this subject while my friends were all 1 batch in front of me. The shame is unbearable. My friends were teasing me too at that time. I wonder if I should just give drop out. Luckily I stumble upon a book ” Dare to Fail by Billi Lim” A local Malaysian book, the story about his failure and how he stand up after the failure. It inspire me to continue my study and passed my exam. I even completed my Degree. The book inspire me to not to give up during hard time, just go through it. What about you??? Print this worksheet and list down who are your influencer, strike off your bad influencer after you able to find out the logic/story behind or if there anything you could change to improve your future. Time for some managing influencer….Enjoy! 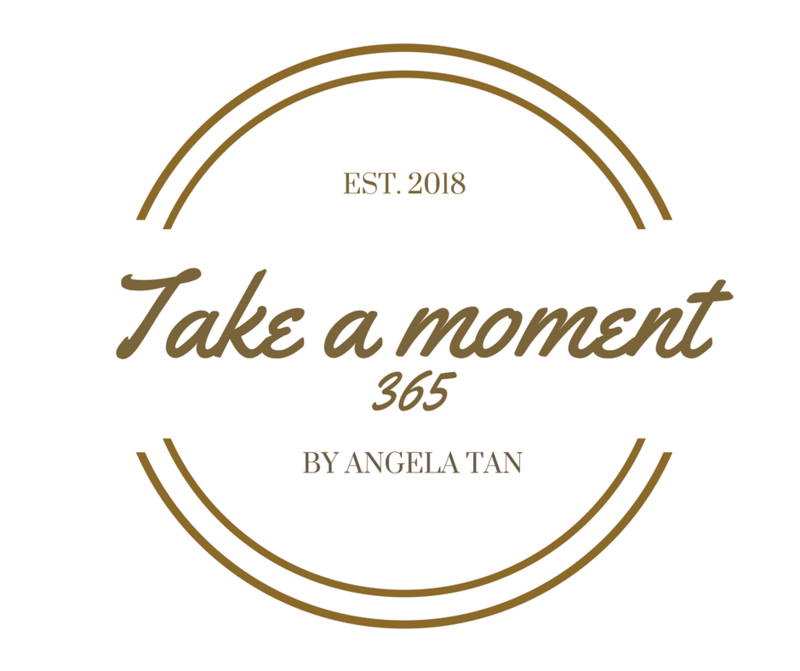 Take a Moment 365 goal is to help you connect with yourself and make self love a priority because YOU MATTER!